Experts from MIT explore recent advances in cybersecurity, bringing together management, technical, and sociological perspectives. Ongoing cyberattacks, hacks, data breaches, and privacy concerns demonstrate vividly the inadequacy of existing methods of cybersecurity and the need to develop new and better ones. 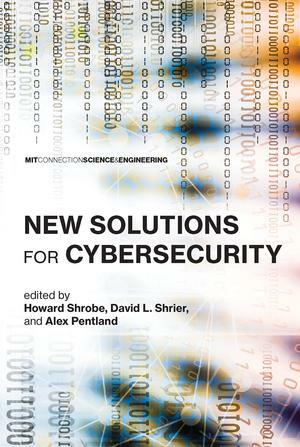 This book brings together experts from across MIT to explore recent advances in cybersecurity from management, technical, and sociological perspectives. Leading researchers from MIT's Computer Science & Artificial Intelligence Lab, the MIT Media Lab, MIT Sloan School of Management, and MIT Lincoln Lab, along with their counterparts at Draper Lab, the University of Cambridge, and SRI, discuss such varied topics as a systems perspective on managing risk, the development of inherently secure hardware, and the Dark Web. The contributors suggest approaches that range from the market-driven to the theoretical, describe problems that arise in a decentralized, IoT world, and reimagine what optimal systems architecture and effective management might look like.